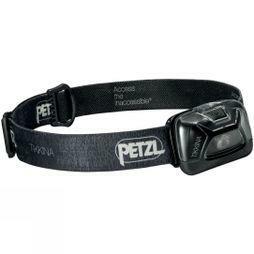 Petzl’s mission is to create innovative tools and services that allow you to progress, position, and protect yourself in vertical environments, as well as to light your way in the dark with class leading headlamps. 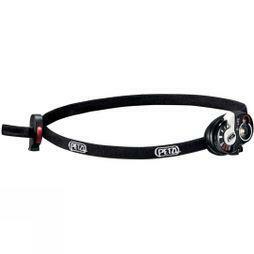 Petzl continually look for the best solutions for user needs in terms of performance, ergonomics, comfort, and reliability. 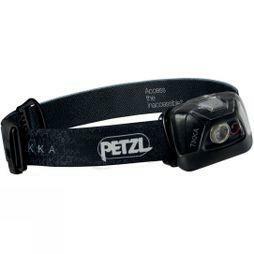 The demands and the commitment of users are what guide their approach to supporting you in your pursuit of the inaccessible. 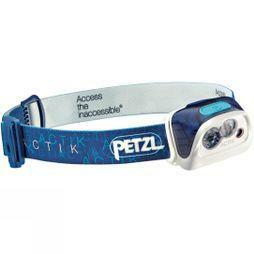 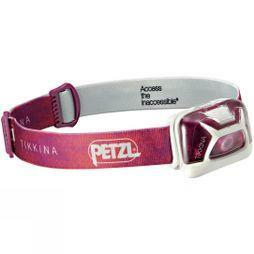 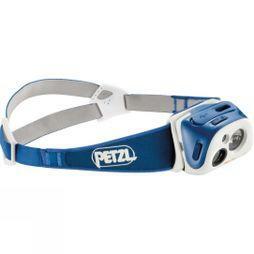 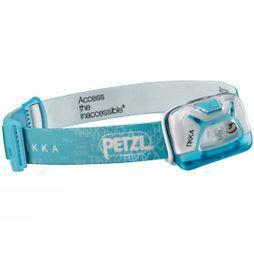 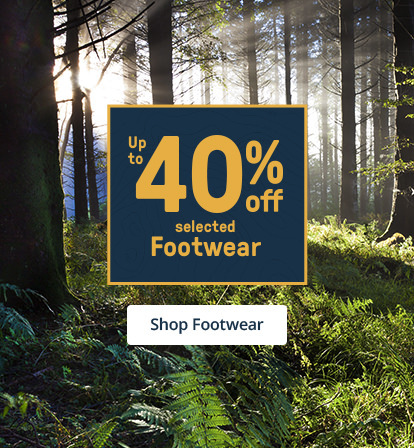 Petzl have stood by your side for over 40 years. 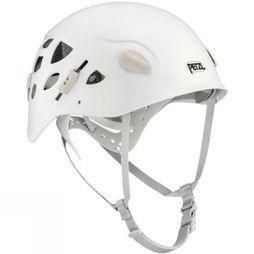 Petzl was created in 1975 and has grown into an international company that since its beginning, has preserved its family legacy and values: remaining independent and in control of its own decisions, developing a long-term vision and embracing a commitment to quality.